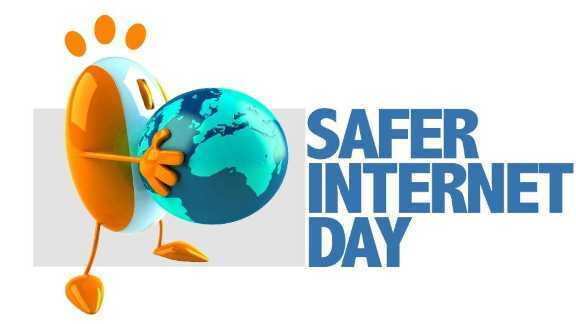 On Friday 10th February we celebrated Safer Internet Day with an afternoon of assemblies and activities throughout the whole school, aimed at promoting safe, responsible and respectful behaviour online. Our ICT prefects delivered a whole- school assembly on E Safety and then we split into our forms to get involved with different activities. Finally, we all came back together to share our learning and announce the launch of our E Safety competition: Create a set of E Safety rules. The winning entry will be uploaded onto every single computer in school and appear each time we log on to remind us of how to stay safe when using the internet. Please see below for further details. Technology and software is changing so quickly and will inevitably form a huge part of our children’s lives. To help you stay abreast of developments and support your child, why not check out some of the links below? We are committed to ensuring everybody is safe in an ever- changing online world. Over half term, we are launching a competition to help us use the internet safely and we would like you to design a set of ‘Ten Commandments’ (although there don’t have to be ten) for a safe experience online. The winning design will be uploaded onto the school system and will appear on the desktop of every computer in the school so that your rules are there to remind everyone each time you log on! Please note: Designs must be saved in pdf format in order to be uploaded onto the school system.